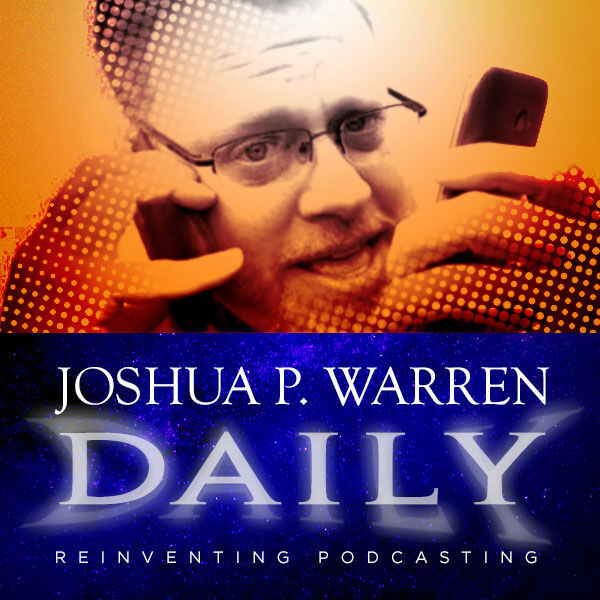 Joshua P. Warren Daily - Joshua P. Warren Daily: My Last Wand Ever! Behind-the-Scenes Story! Joshua P. Warren Daily: My Last Wand Ever! Behind-the-Scenes Story!